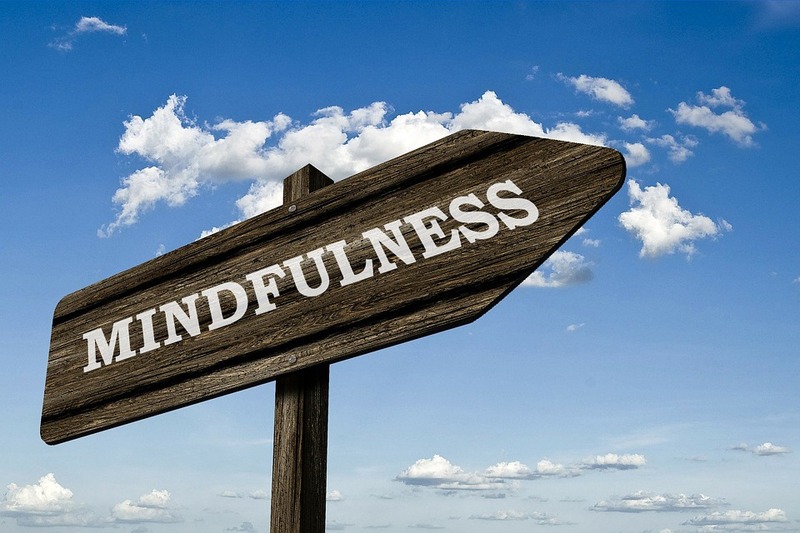 8 Week Introduction to Mindfulness Meditation Course at Bedford Consulting Rooms - Grow. Join Matthew Aylen, a certified mindfulness teacher, and MSc level coach and positive psychologist for an eight week mindfulness course and learn mindfulness techniques, building a regular personal practice. During these sessions, we will be exploring different mindfulness meditations, watching mindfulness related videos and lectures as well as discussing our continuing practice. This group is an opportunity for people who are interested in mindfulness to come together in order to support each and share information and experience.